I get email pitches for a wide variety of products, many of which have no relevance to subjects that I cover here. And normally this would have been one of them but as soon as I saw it, it was a deja vu moment back to childhood when I had a similar Sting Ray model on which I spent much of my time riding around our hilly neighborhood. The banana seat and high handlebars also allowed for all sorts of bike tricks (standing on the seat, riding backwards etc) that I experimented with on a football field track near our house (although my real expertise was tree climbing). 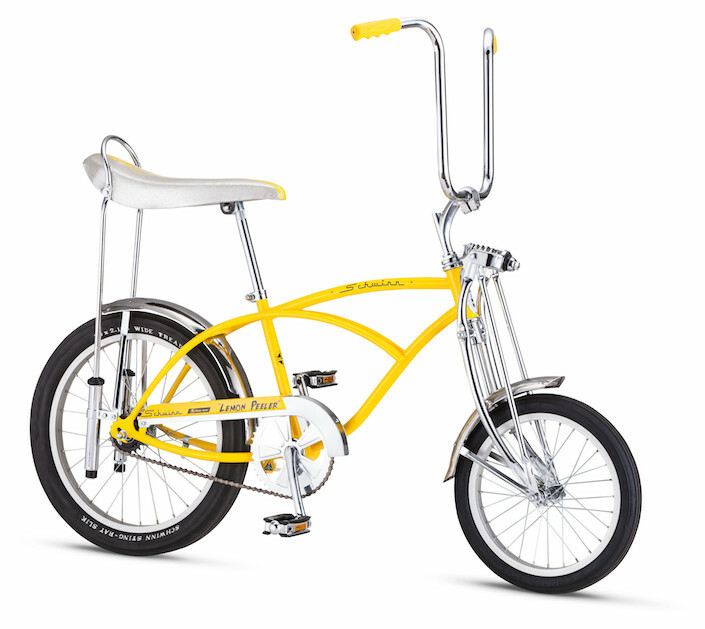 Schwinn is now bringing back the iconic Lemon Peeler in a limited quantity of 500 bikes, so if you are looking to relive your past or introduce your kids to a 60’s classic, now’s the time! Another flash from the past was when I saw this pattern for a needlepoint pillow somewhere online (saved the shot but don’t remember where I found it). That also brought back distinct memories as I remember a birthday when I was coveting the duo’s latest album. Not only did I get one, but two of my guests brought me the same lp for my collection. Their outfits were always statement making and while fashion these days seems to be giving a nod to the 70s, there is something that feels rather current. The Gucci snapchat logo, below. In honor of throwback Thursday, I’m including another retro moment from this week. 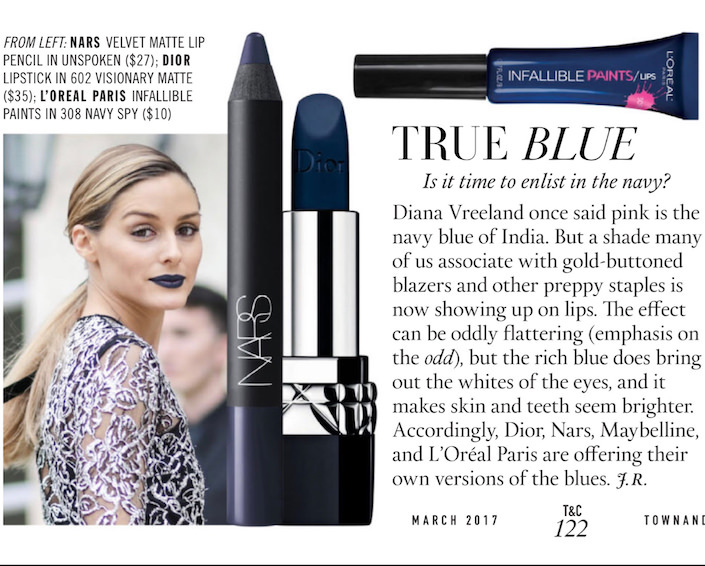 The March Town & Country included an ode to blue in the beauty section. 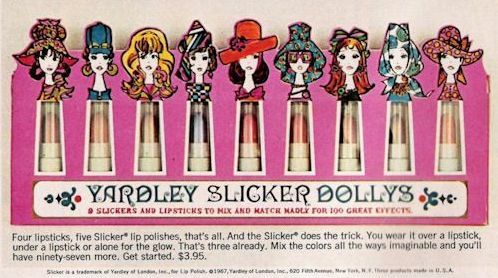 Ice blue and white were the covetable colors and one of my favorite Christmas gifts from a stylish aunt was a box of Slicker Dollys – a mix and match set of tiny lipsticks and glosses in Carneby Street inspired colors. Of course I wasn’t allowed to wear them out of the house but I’m sure I managed now and again. All of this nostalgia inspired me to take a trip to the basement where I still have a fairly large collection of albums and while I couldn’t find the box with my Sonny & Cher, I did nab a few below. This entry posted in entertainment, fashion, history. 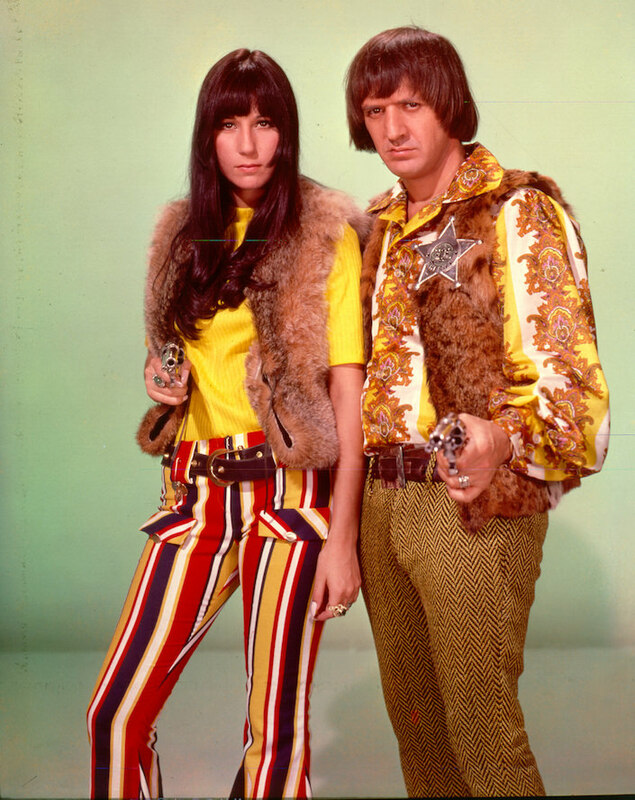 Entry Tags: Schwinn Lemon Peeler bike, Sonny & Cher, The 60s Bookmark the permalink. I had a bike just like that, but in blue, the better to pass it down to my younger brothers. 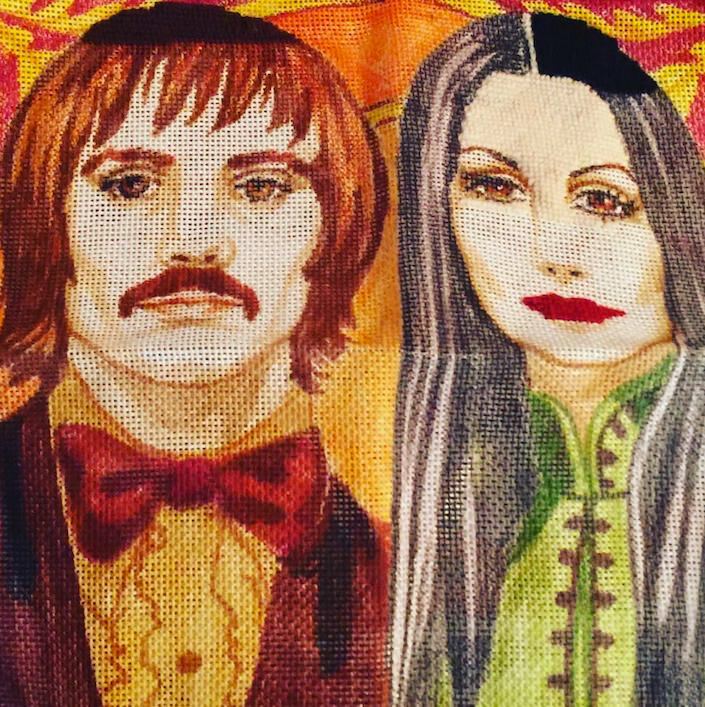 I loved Sonny and Cher. And Herbie Hancock. And Joni Mitchell! 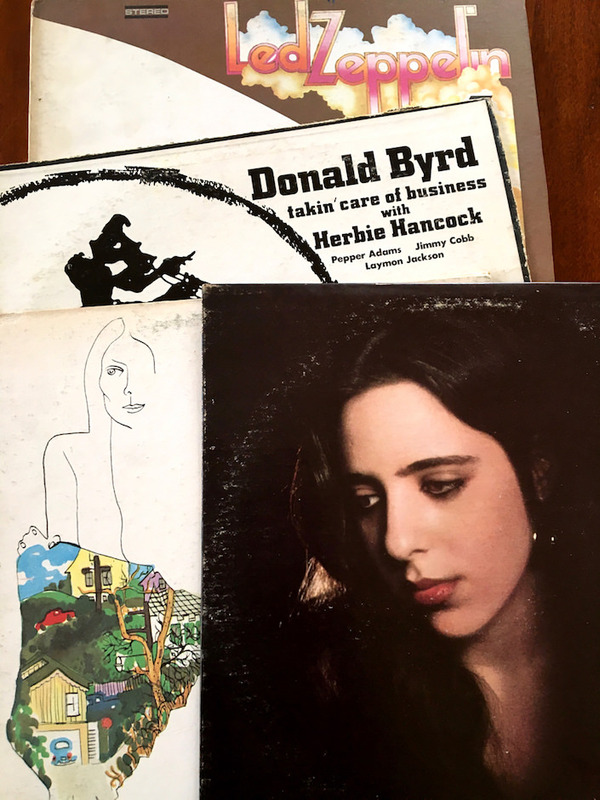 Sadly, I liquidated all my LPs when I moved to Europe–heavy stuff to move. And out of all those, what earworm do I have now? Gypsies, Tramps and Thieves. Thanks for the trip down memory lane, so many favorites here! 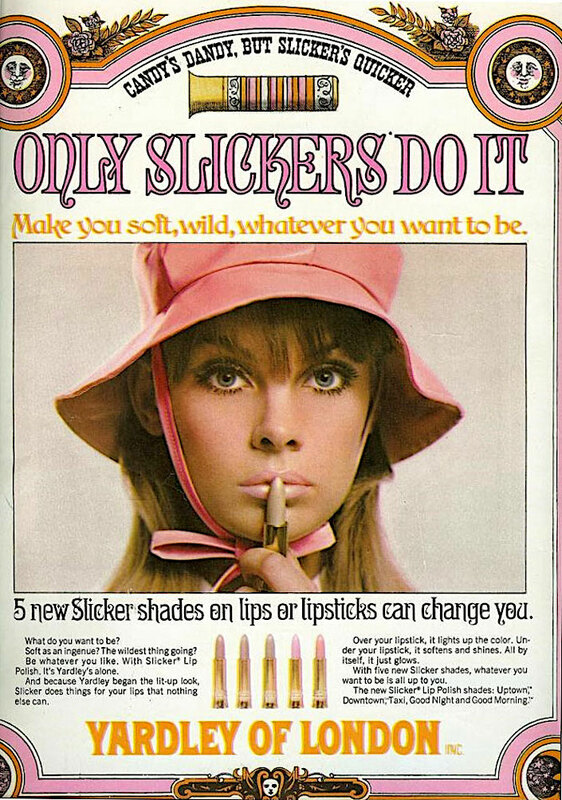 Good Night Slicker! So funny…I also was a professional tree climber. Always wanted a Sting Ray! Fun memories! i never had the ‘banana’ seat but had friends that did !! This bike is everything. 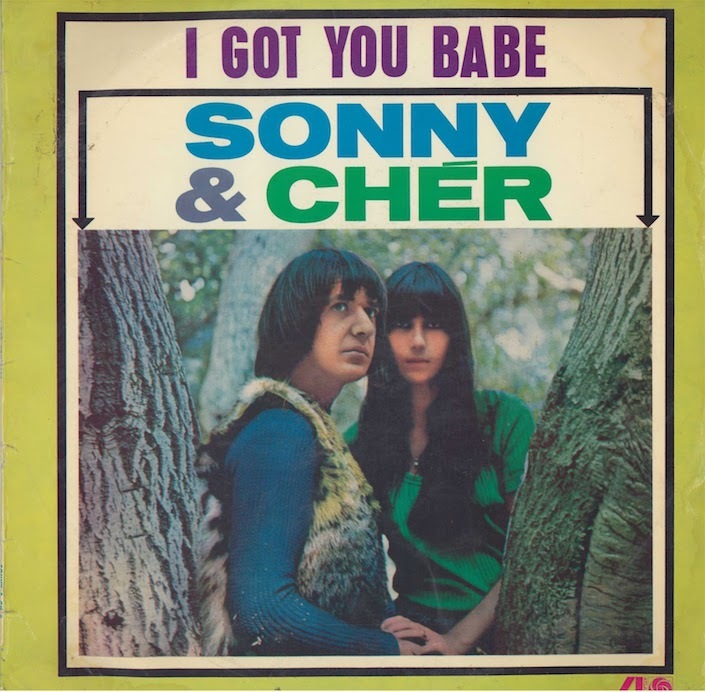 Plus Cher AND Joni. Fabulous post! 80 queries in 0.922 seconds.